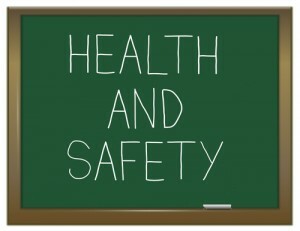 OSHA is focused on making it mandatory for businesses to have injury and illness prevention programs in 2013. The head of the Occupational Safety and Health Administration (OSHA) has stated that passing regulations to make it mandatory for employers to have injury and illness prevention programs (IIPPs) will be a top priority for the agency in 2013. The reason that IIPPs have become a primary focus of OSHA is that the agency is trying to minimize the number of workplace injuries and deaths each year; according to the Bureau of Labor Statistics, 12 employees are killed everyday while working in the U.S., and upwards of 3.3 million workers suffer from severe work-related injury or illness each year. Receive workers compensation premium reductions from state governments that offer them. 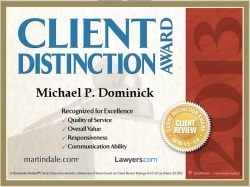 While some critics have argued that the cost of implementing injury and illness prevention programs may be incredibly burdensome for small businesses, Dr. David Michaels, the head of OSHA, has retorted that small businesses who are looking to save costs can implement a “bare bones” program that will still meet the basic requirements but won’t cost an excessive amount of money. The bottom line, according to Michaels, is that IIPPs can be tailored to fit the needs of a business while still taking steps to protect employees.